Ticket sales for high school hockey games are the sole responsibility of the host school. Please contact the schools directly. 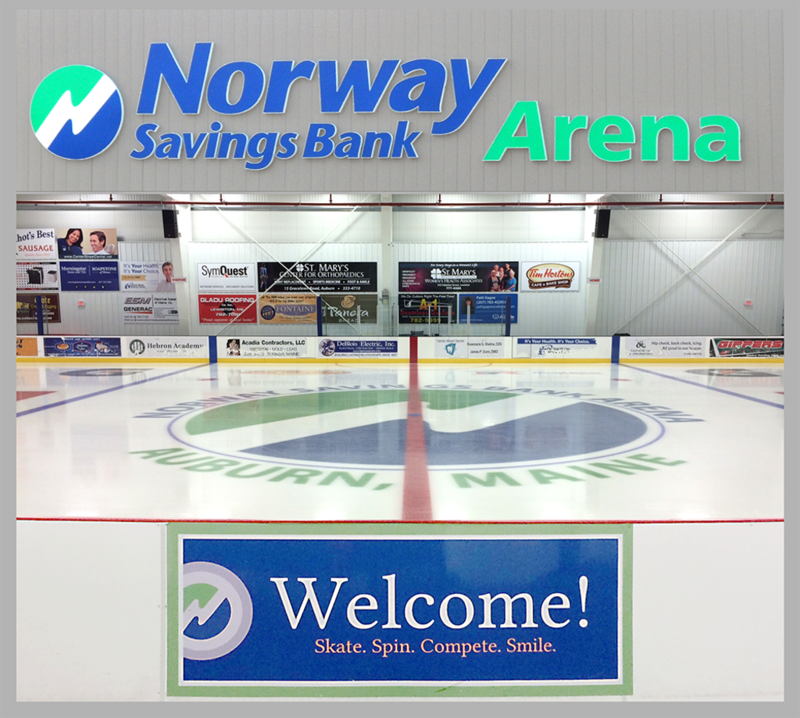 Norway Savings Bank Arena is proud to be a part of the Auburn Recreation & Sports Facilities Department. Our department offers exceptional recreation programming, athletic fields and public facilities for the benefit of everyone in the community. Follow the links on our site to learn more about our programs and facilities. When you are ready to enroll in a program, visit our on-line registration website and enjoy the freedom of enrolling at your convenience. If you do not find a program or activity suited to your interests, or you would like to see more programs offered, please let us know so we can work to improve our services.